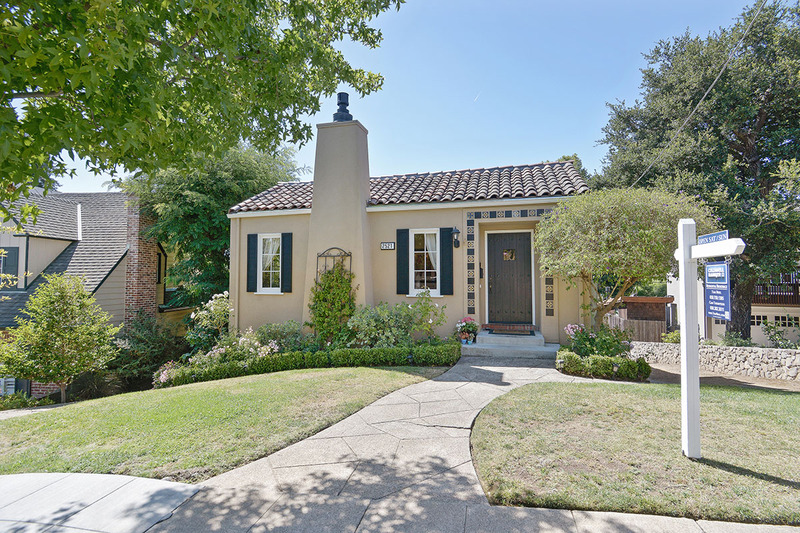 Enjoy modern comforts with the enduring classic charm of a circa 1929 Spanish home insought-after Easton Addition. The thoroughly upgraded interiors blend seamlessly with the home’s original fine craftsmanship and aesthetic appeal. The result is a stylish ambiance that respectfully preserves the home’s vintage appeal while accommodating everything needed for today’s lifestyle, including a granite kitchen, family room/recreation room, and office/workout niche. Fine hardwood flooring, plantation shutters, and lighted ceiling fans add designer appeal on the main level while the spacious lower level with fine carpeting provides easy access to the level rear yard for indoor/outdoor living. The home’s 4 bedrooms, highlighted by the master suite, include 3 on the main level plus alower-level bedroom and bath as well as a flexible-use room perfect for a playroom or theatre. Excellent storage space, an attached 1-car garage, and a private rear yard for recreation are the finishing touches. With its rich architectural history, stylish ambiance, and desirable location, this enviable home also benefits from close proximity to shopping and dining in downtown Burlingame as well as access to top-rated local schools, world-class healthcare, and commuter routes to San Francisco and Silicon Valley.